It can be made from as little as 3 ingredients (a good fat such as coconut oil, extra virgin olive oil, or organic butter); a sweetener (such as brown sugar, pure honey, or fruit juice); and oats, and still taste wonderful. Granola takes substitutions well. Don’t like oats? Just substitute barley or rye flakes. Or if you have the budget, add in lots of other healthy ingredients (dried fruit, nuts, seeds, wheat germ, whole grain flour, or even fresh fruit). It’s so filling, so satisfying. It makes a superb gift from the kitchen. 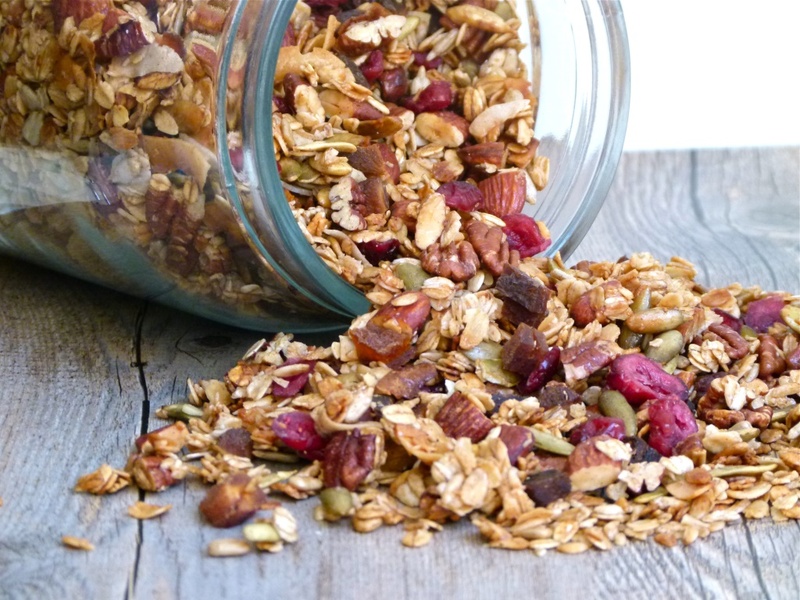 There’s so much you can do with granola besides combine it with milk or a milk alternative. Mix it with yogurt and fresh fruit. This is so good it goes beyond breakfast to the dessert department. 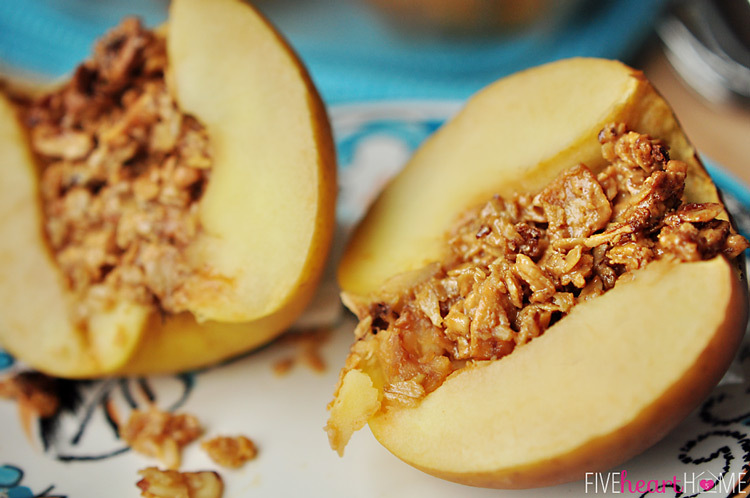 It adds a whole new flavor and texture layer when stuffed into the center of a baked apple. And granola adds such prettiness to food when used as a topping (on the aforementioned baked apple, cobblers, ice cream and puddings, muffins, and so on). Add speaking of muffins, besides topping them with granola, you can even add it to the batter for a delightful chewiness. Same goes with baking it in bread. 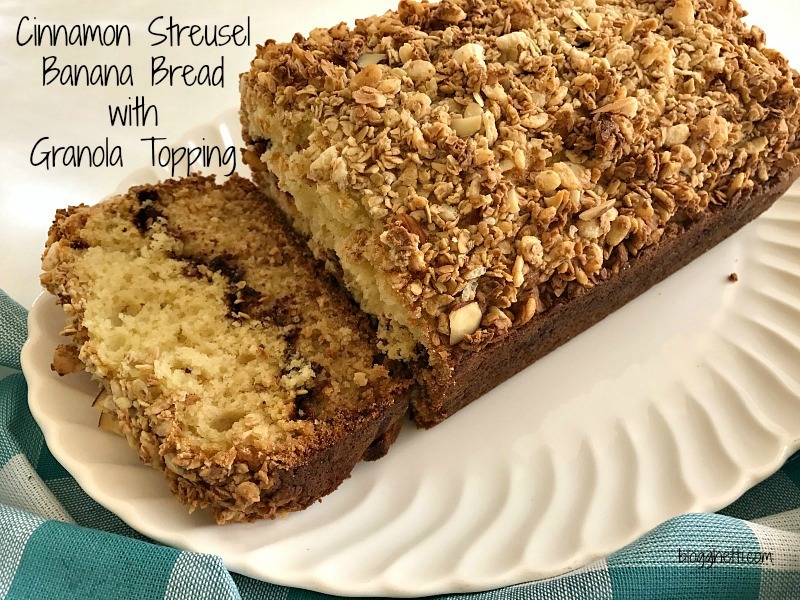 Add it to your quick bread recipes (banana, pumpkin, spice, zucchini, carrot, etc.) and see how pleasantly the texture changes. 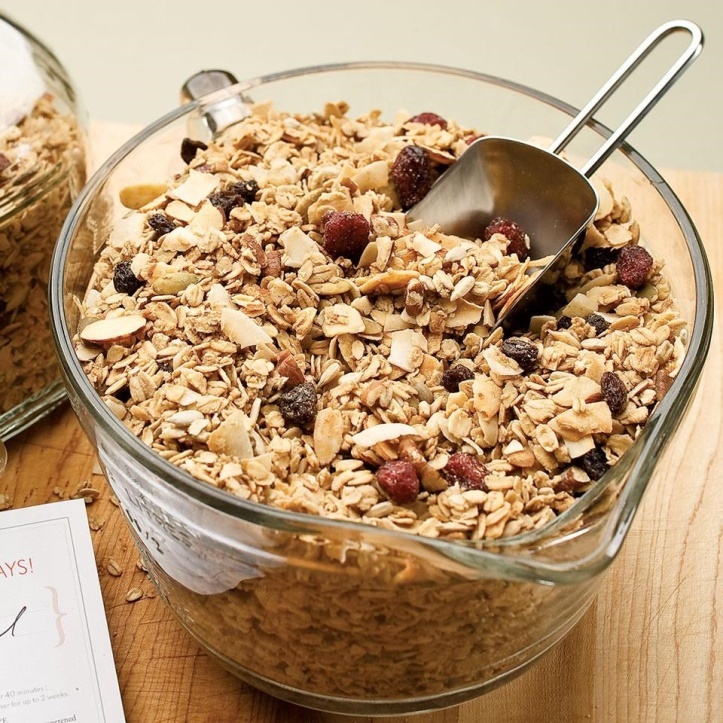 Just substitute ½ cup granola for ½ cup of flour. Roll bananas in granola and freeze them. Later these become great snacks, or super additions to other cold cereals when sliced. 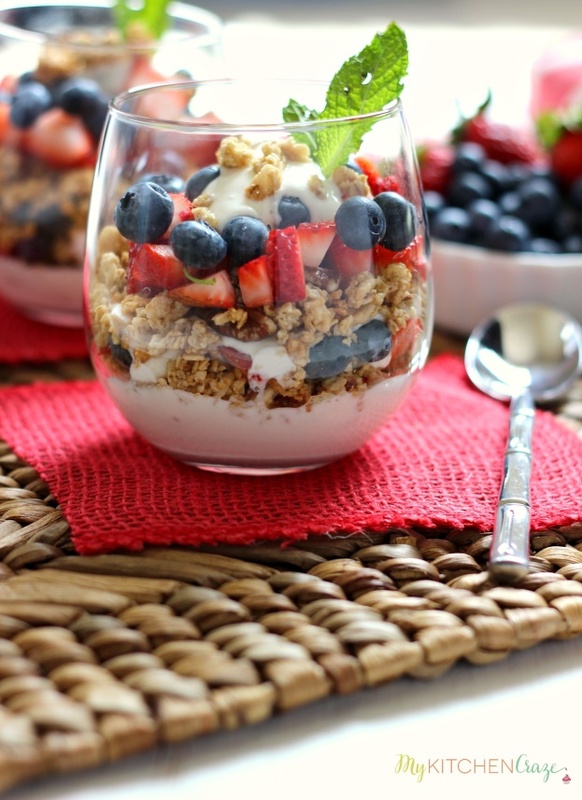 Top a fruit-based salad with granola. A salad that works well with a sprinkle of granola is the traditional strawberry and spinach salad. Blueberry-spinach salad is good with granola also. Top your holiday baked sweet potatoes with it (rather than the standard mini marshmallows; or what the heck, why not both?). 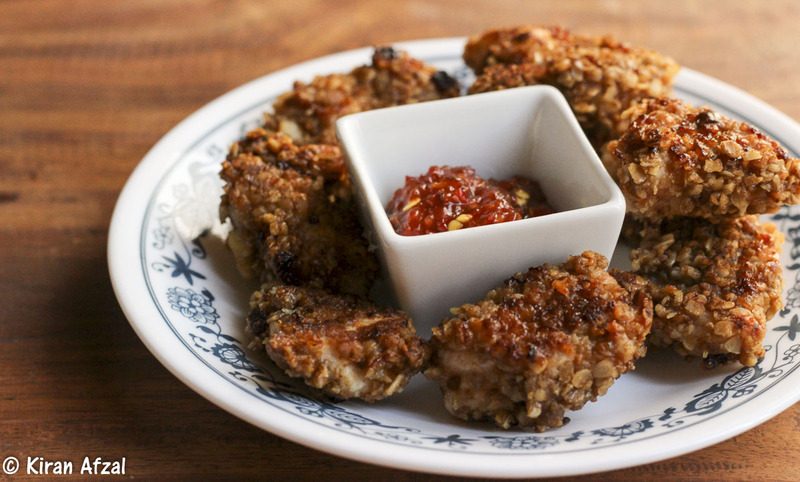 Add it to your cooked oatmeal for a surprising crunchy twist. Or, if you’re not into cooked oatmeal, but want a warm cereal for breakfast, scald some milk (or milk alternative) and pour over your granola. Let sit for a few minutes, then dive in. 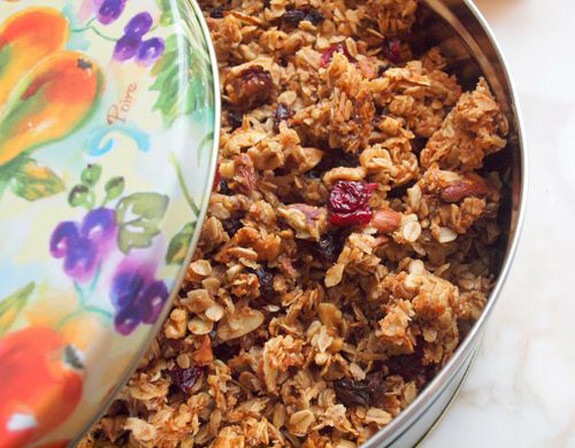 If your granola isn’t overly sweet, why not use it instead of bread crumbs for stuffing? And still on the savory side, if it isn’t overly sweet, then try rolling chicken in it before baking (as was done with these homemade chicken tenders). Of course, you can just eat it straight with various nuts and seeds as add-ins. It’s a fantastic snack and makes a terrific trail mix. Try sunflower seeds, almonds, raisins, craisins, pecans, M&Ms®, cashews, dried apricots, dried apples, dried pineapple, dried mango dices, dried coconut pieces, and so on. Grease the bottom and sides 9x13 pan well. On the stove top heat peanut butter and all honey on medium heat in a pan, stirring until thoroughly warmed, bubbling just a bit, and thoroughly combined. You don't need to boil this, though. The peanut butter mixture just needs to be hot enough to melt the chocolate chips. Alternatively, you can microwave the peanut butter and honey in a glass bowl, stirring every 30 seconds until combined. Place oats and chocolate chips (and peanuts) in a large bowl, and pour the heated peanut butter honey mixture stirring until chocolate chips are melted and all ingredients are combined VERY well in a bowl. 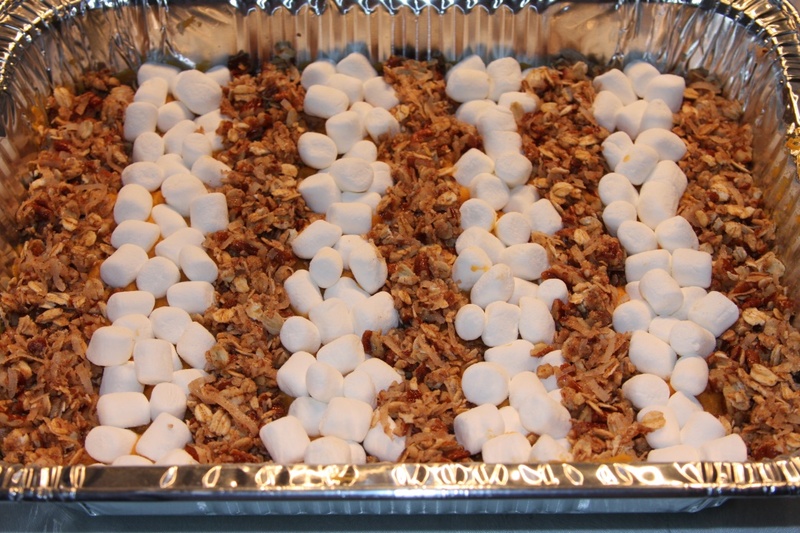 Mash the granola bars into the pan well using a potato masher, spatula or your hands. This is the most important step!! If you don't mash it, they won't hold together well. 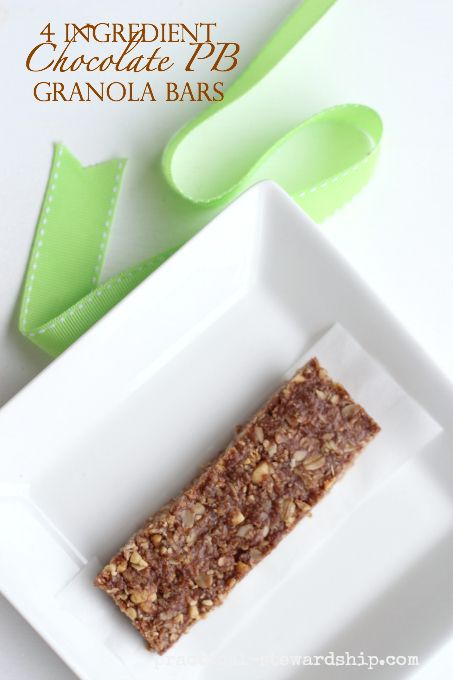 Cool for 10 minutes, and cut into bars. Store in a cool dry place for up to a month. NOTE: If desired, you can nuts and other ingredients to this basic recipe. But the great thing is, this is scrumptious on its own! Mix wet ingredients with dry. Pour onto cookie sheet. Bake at 350 for 25-27 minutes. Check every 10 minutes or so for over-browning; stir if needed. After it cools, mix in 1 cup of raisins and ¾ cup Craisins®. Store in air tight container. NOTE: The beauty of this recipe is how the liquid ingredients anchor this. This liquid mixture is so good that even if all you have is oats and raisins to add to it, the end result will be terrific. So don’t put off making this just because you don’t have all the dry ingredients.